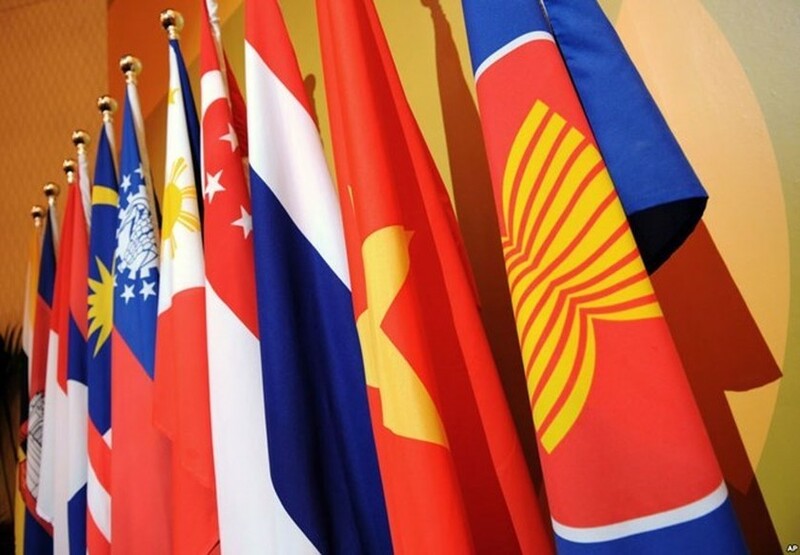 Finance ministers from ASEAN member nations gathered at a seminar in Jakarta, Indonesia, on November 15 to discuss investment opportunities in the region, source from Vietnamnews. Themed “ASEAN: Dynamic, Resilient and Inclusive Growth”, the 11th ASEAN Finance Minister’s Investor Seminar (AFMIS) brought together the ASEAN finance ministers and investors in and outside the region. Addressing the plenary session, Vietnamese Deputy Finance Minister Do Hoang Anh Tuan shared his views on challenges facing Vietnam and other regional countries and put forth possible solutions to the issues. These measures include the promotion of regional and international integration and economic reform to boost competitiveness and attract investment in the long term, which were widely supported officials and investors at the event. He also mentioned three major challenges of the global economy, which consist of its uncertain recovery from a periodical downturn, political instability and climate change impacts. Right after the opening ceremony, heads of delegation held a dialogue with investors.